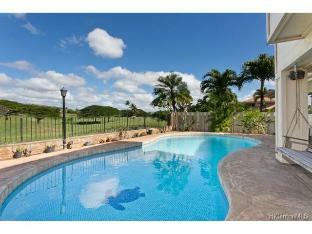 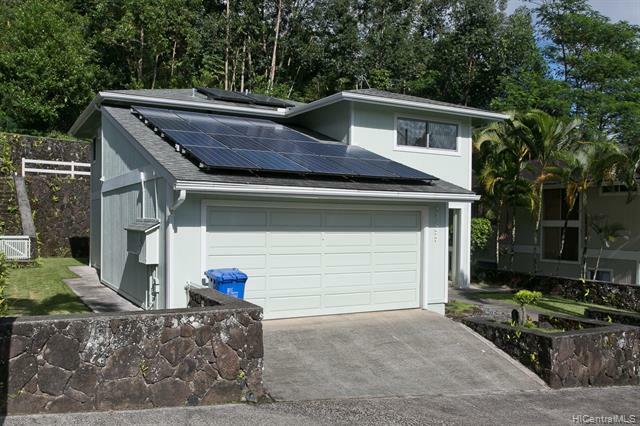 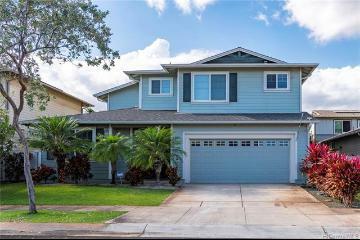 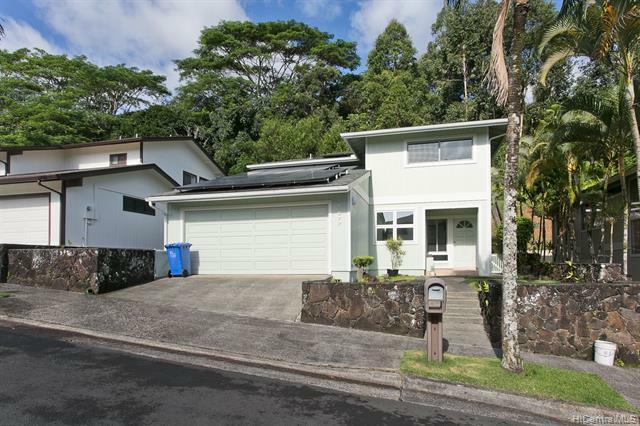 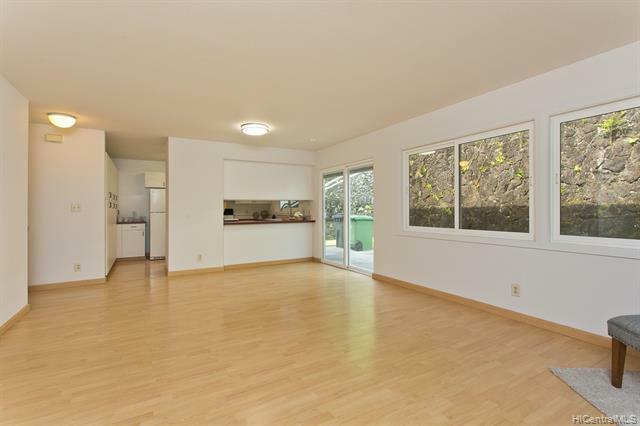 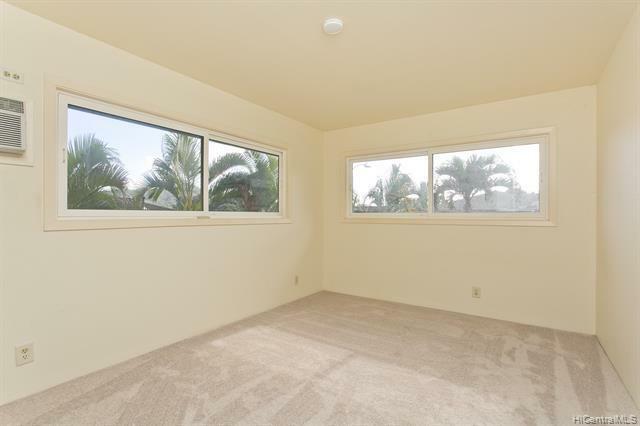 This well maintained 3 bedroom, 2.5 half bath in Woodridge features 18 photovoltaic panels, large backyard and views of the lovely Koolaus. 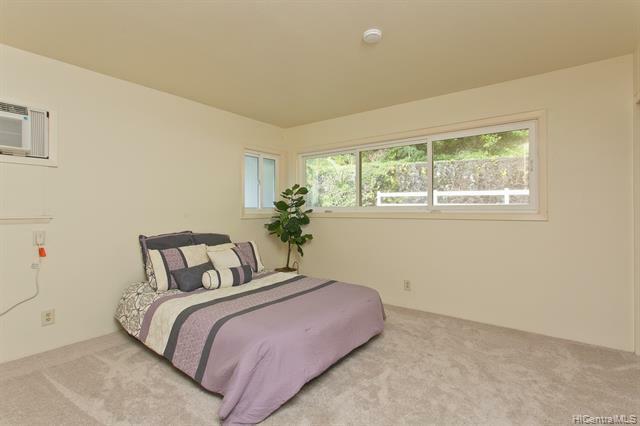 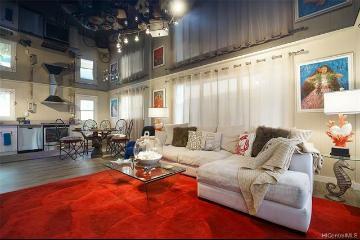 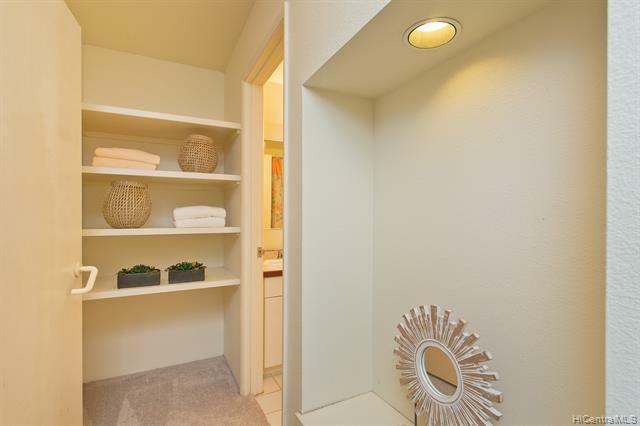 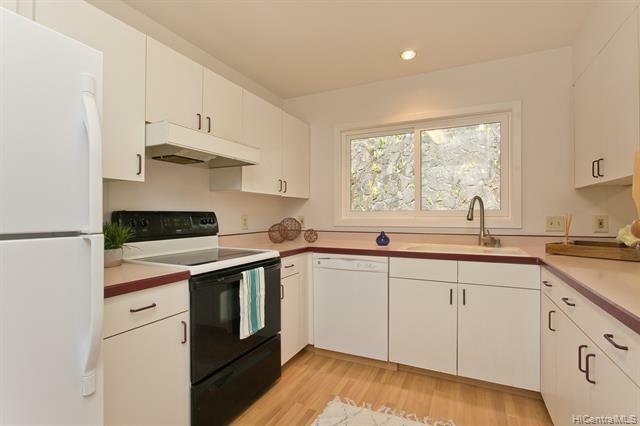 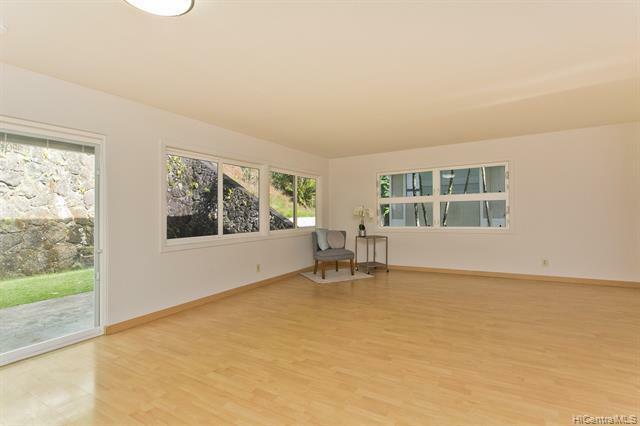 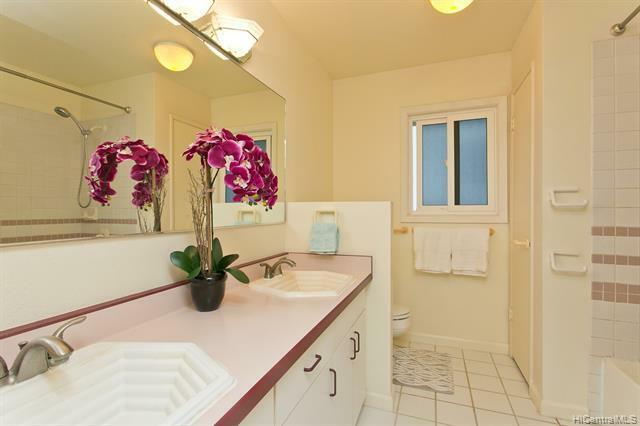 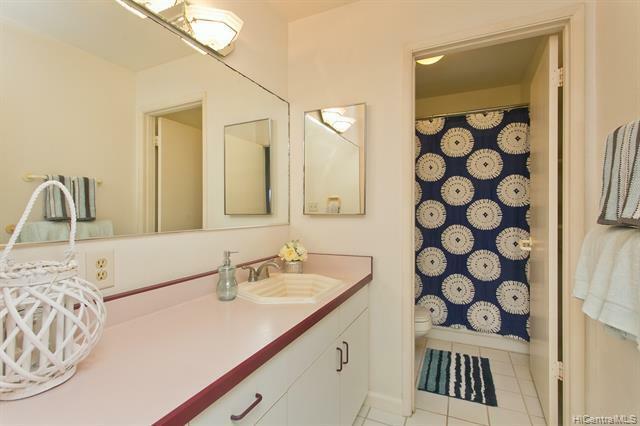 Conveniently located near community parks and shopping center. 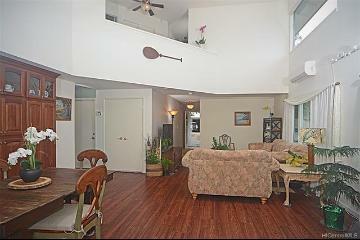 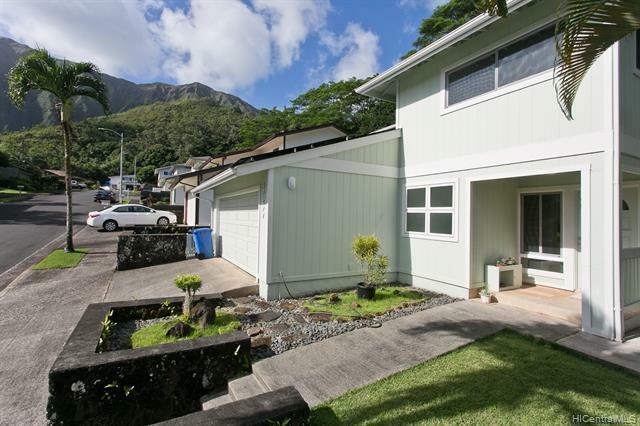 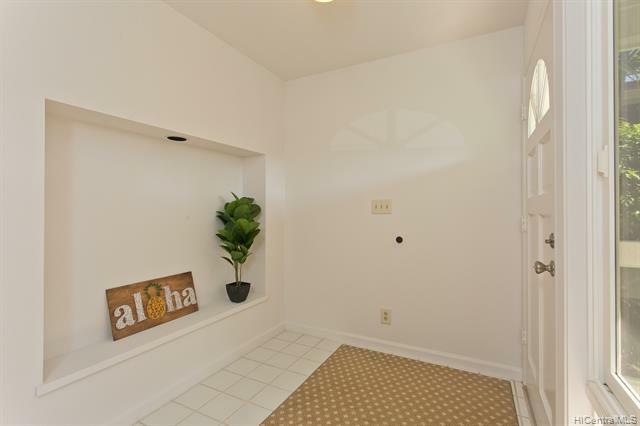 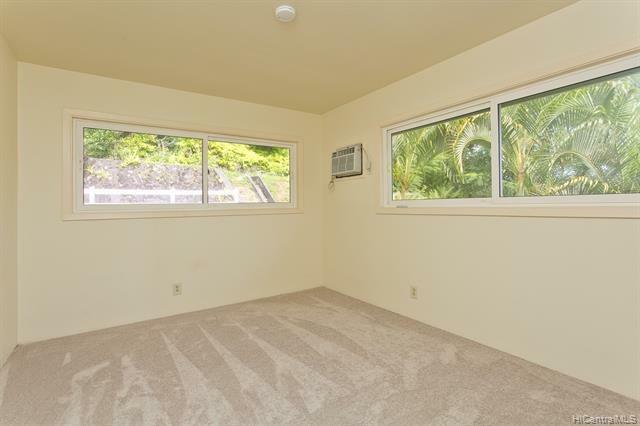 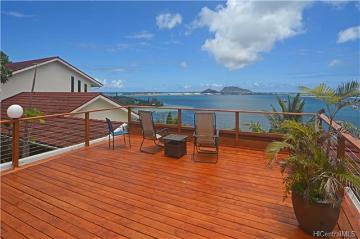 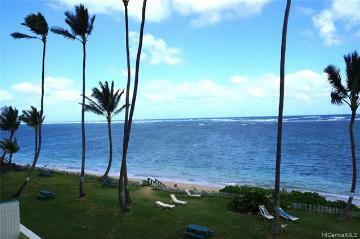 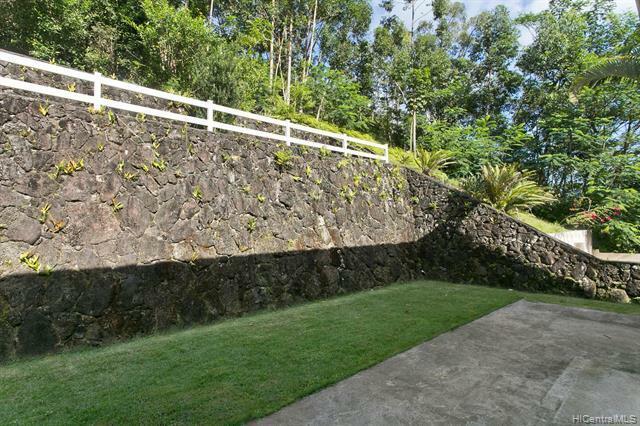 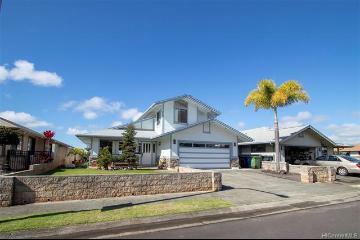 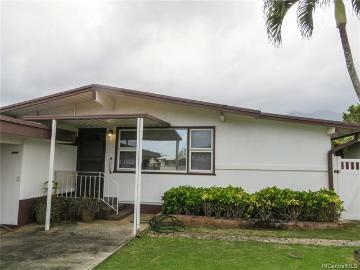 47-677 Alawiki Street, Kaneohe, HI.